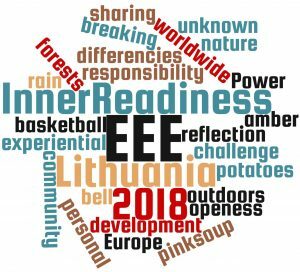 The EEE conference in 2018 will be held in Lithuania. We have received many kind offers to help and support from many of you in EEE community. We are more than grateful for your contribution and we will come back to you when we’ll figure out how it is best to integrate your kind contributions.